Sleeping is one of the most important phases in our life which shouldn’t be avoided or disturbed. A bad night can evidently spoil the next day and cause mood swings. Sleeping is essential especially after a tiresome day. Foods that we eat can do a lot more than we exactly know it can. I mean, did you ever think that the food that you ate before bed was the reason why you had a nightmare or you had some sleep disorder? Well even I was quite blown away when I first read about it, but yes, that is absolutely true. So, if you ever have that night-time craving, here’s a list of top 5 foods that MUST be avoided if you want a peaceful and undisturbed sleep. 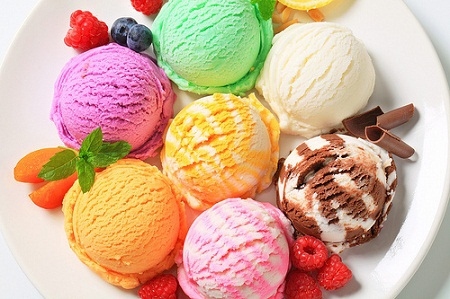 We all love Ice cream, don’t we? But let me tell you, it is the first thing that should probably be on your list of Don'ts. A cup of ice cream might be so smooth and delicious, but it is so rich in fat that your body might not be able to burn it before you hit your bed. This gradually increases your chances of weight gain because the sugar just gets stored and is turned into fat. Research also proves that consuming high sugar food before bed is the chief reason for getting nightmares. So, while the taste might be heavenly, the result is certainly going to be bad as hell. If you are frequently haunted by monsters in your dream then this the first thing you should avoid. One of the easiest ways to wake up from is deep sleep is through nightmares and worst of all, it haunts in our real life too. This means we are unable to continue our sleep and usually end up being horrified, so much that we are unable to sleep again. A recent done on 10 people proves that 7 out of 10 people who had chocolates and candies before bed were more prone to nightmares are compared to other 3 who avoided these junkies. 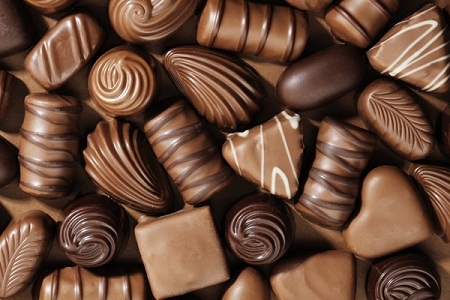 Most probable reason for it is because chocolates and candies have high sugar content. These high levels of sugar create more brain waves that lead to nightmares. 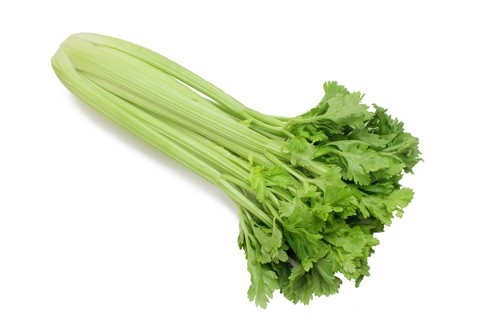 It might surprise you that I’ve listed this on the list of Don’ts, but let me tell you that celery is considered as a natural diuretic, which means your rate of urination is drastically increased. Diuretics supposedly push the water out of your body, which also means you might have to wake up from your sweet slumber late and night and go for a pee break. Nutritionally celery might be so good, but if you want to sleep without taking those frequent pee breaks then better be on the safe side and avoid it. 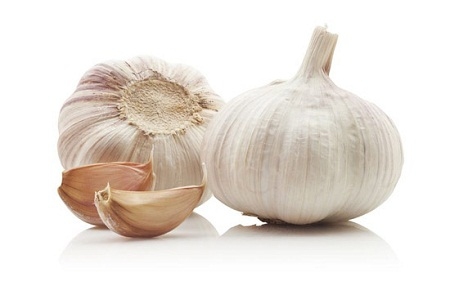 People usually avoid garlic for some bad breath reasons, but here more to it. Garlic is often called “hot herb” which means it already has a tendency to raise your body temperature and coupled with more spicy food it can cause severe heartburn. If not that it surely upsets your stomach so if you have bad bowel system and your stomach frequently gets upset, I suggest you to avoid this food at all times, especially before bed if you don’t want your sweet sleep to get disturbed. People usually follow the myth that little alcohol before bed gives you good sleep, but that’s not exactly true. Alcohol might give you some rest, but it is not long lasting and more than that you never wake up the next day feeling refreshed. Do you? There’s always a tendency of getting that irksome hangover. 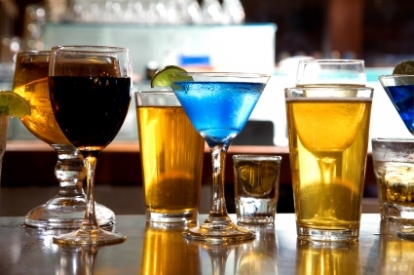 Alcohol actually interferes with your body’s natural tendency to fall asleep which means you get very shallow sleep. It is also true that people who are used to consuming alcohol regularly for this purpose often develops a tendency where he/she is unable to sleep without alcohol. Bottom line your body’s natural tendency to fall asleep is destroyed and you yourself have created on frustrating routine for yourself. So better late than never, cut alcohol and let your body go in its own flow. Just as good food is for healthy body, good sleep is also essential for healthy mind. Sleep is actually the only time when you give full liberty to your body to heal and repair itself from the strenuous activities that it had to do whole day. The only time perhaps, to restore your lost energy and boost your energy levels for next day. So cut out all the foods that affect your sleep and stay healthy – both physically and mentally. Server responsed at: 04/21/2019 10:22 p.m.